Test the waters with watercolour art. 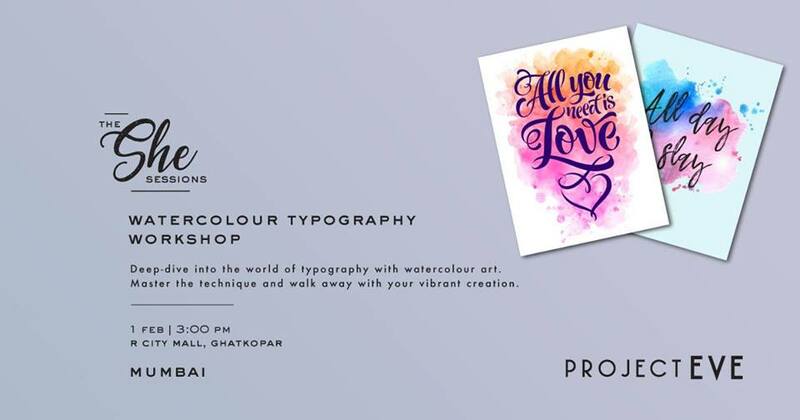 Allow Nishi to teach you the basics of typography, after which you get to play with paint to create a masterpiece. Don’t forget to take home your work of art!